Enjoy shopping, eating, and entertainment in Destin Commons. Shop ‘till you drop in Destin! Destin is one of the premier shopping destinations in the Southeast. 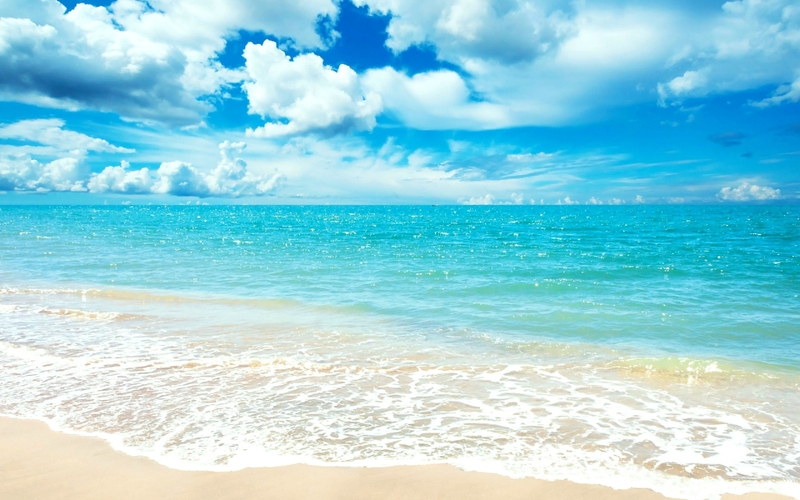 Destin features an array of shopping centers that have something for everyone. From boutiques and specialty shops, beach and surf shops, to open air malls, there truly is something for all tastes. 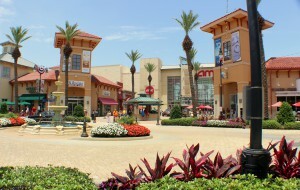 Open air malls provide great options for shopping as well as lots of shade and places to relax. Often these malls offer seasonal events and entertainment, too. For example, visit the fantastic Destin Commons, where national and local retail stores, restaurants, and a movie theater come together to form an exciting hub of activity. Silver Sands Outlet Mall is another hugely popular shopping destination. With almost every imaginable designer-brand factory and outlet store all in one location, along with a number of restaurants and eateries, visitors have a plenty of options! So while you are here be sure to engage in a little retail therapy by visiting one of popular malls or the many specialty shops you will findup and down U.S. Highway 98 or along Scenic Highway 30A.